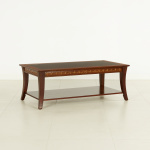 Bring home this trendy coffee table and deck up your living room. 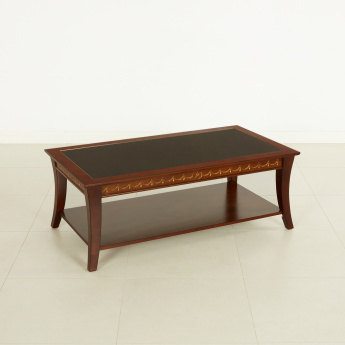 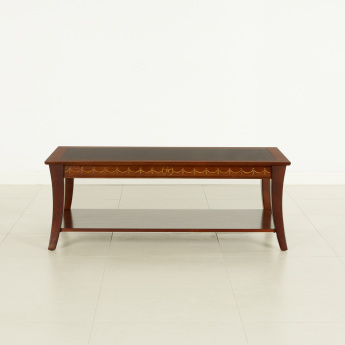 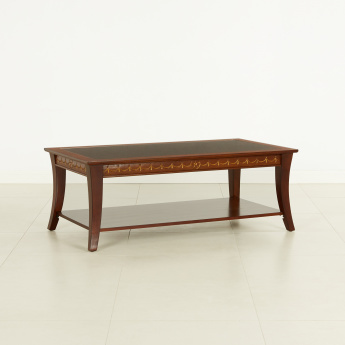 Crafted from a durable material, this coffee table will add a dash of elegance to your living space. 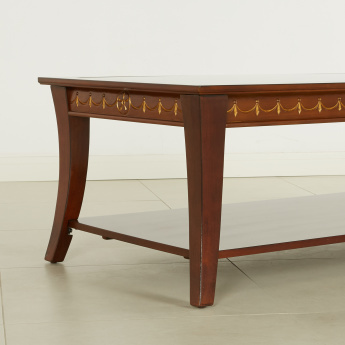 It has a secondary shelf for extra storage.